Within our historic Georgian country house, we have six unique bedrooms that each have an individual style. Five of our rooms are situated on the first floor of Springwells, and the sixth is an annex room adjoined to the side of the house, accessible by an external staircase. Our rooms are a combination of kingsize doubles and twin rooms, all en-suites. Special from 2018: new top-of-the-grade Lansdowne cashmere beds. 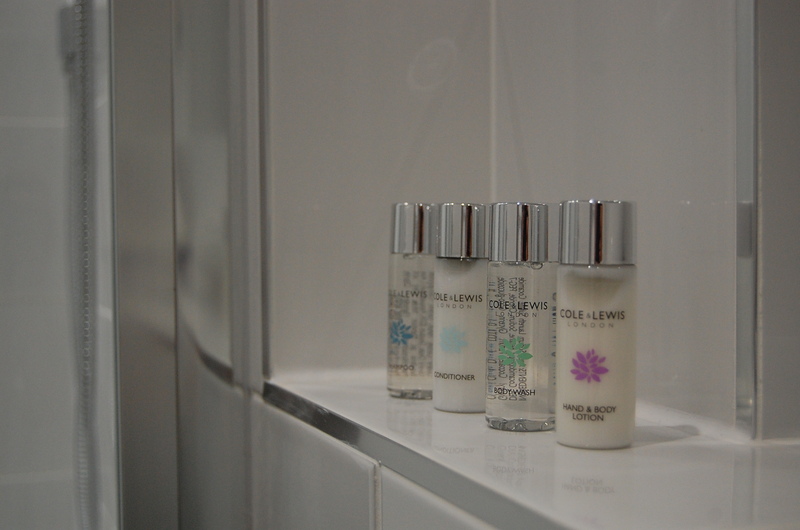 All the rooms are appointed to a high standard to ensure your stay is as relaxed and comfortable as possible. We also have FREE unlimited Wi-Fi is available for guests throughout the premises during their stay. Please contact us for availability, prices and rates. Please note that across Saturdays, Bank Holidays, and seasonal peak time weekends, single occupancy booked rooms will be subject to double occupancy rates.